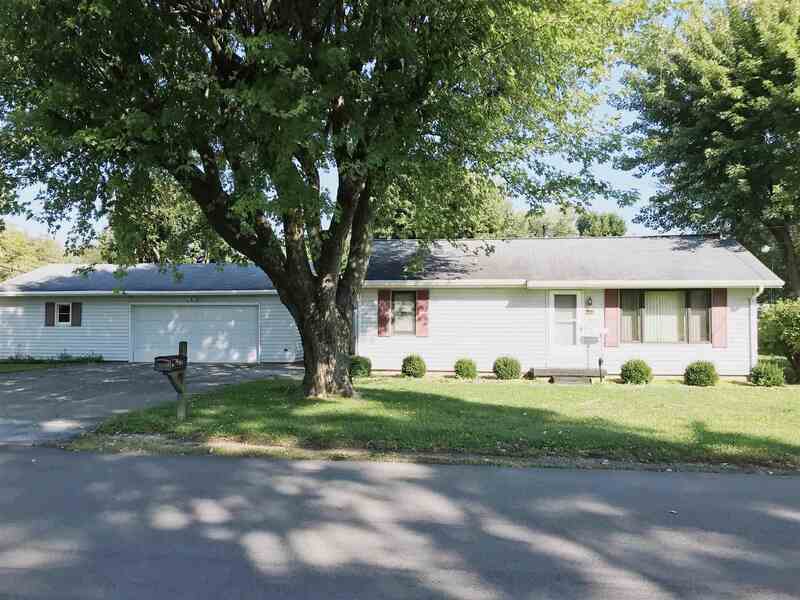 Buyers come and take a look at this nice home on a corner lot. Home has had some updates since it has been put on the market such as Electrical, windows on garage. This is a one time owner home that was well taken care of.